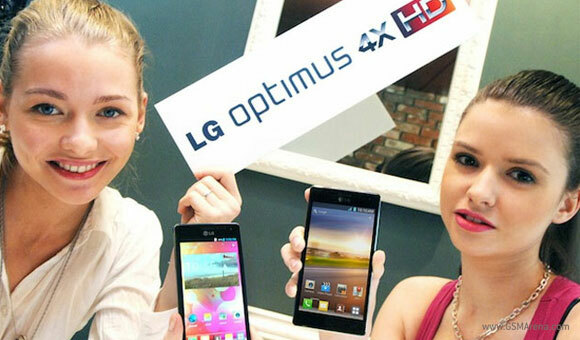 After leaving the factories yesterday the LG Optimus 4X HD is already available for purchase in Europe. Germany is the only country to have received it so far, though. The white version of the quad-core LG Optimus 4X HD is currently retailing for €505 over at Amazon.de and doesn't require any commitment. That's a pretty attractive price given the package you are getting and even more so considering that it will drop a bit when availability extends. Sadly, if you are after the black version of the Optimus 4X, you are in no luck, as that one isn't on sale just yet. UK residents don't get any good news today either, as Clove UK confirmed the device will only be hitting Britain in mid to late July. LG has provided the time frame for the northern European countries, while the rest of Europe is still in the dark regarding when to expect the next LG flagship. What on earth are you jabbering about?